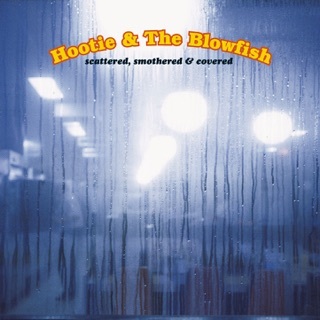 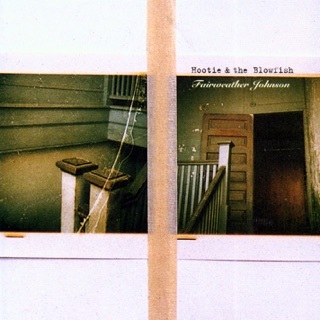 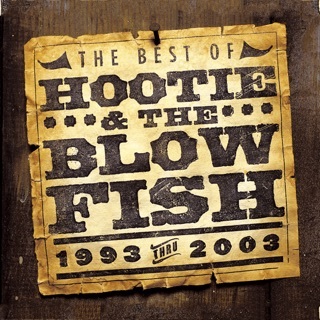 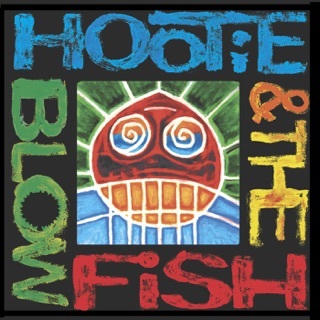 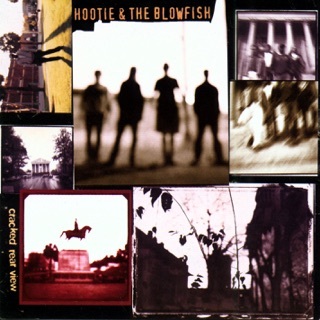 I've been a fan of Hootie & The Blowfish ever since Cracked Rear View, but I have to say this is their best album. 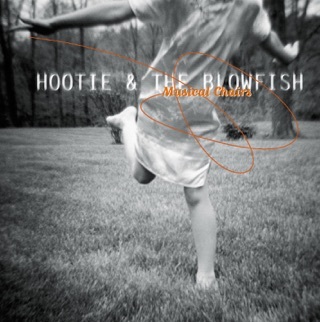 Never knew this album came out! 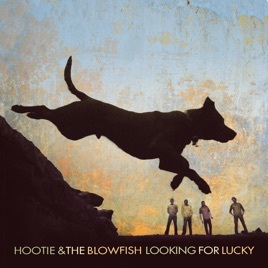 Not available to iTunes monthly subscription so i bought it @itunes store..If you like Hootie you will love this album..What a shame it wasnt promoted..